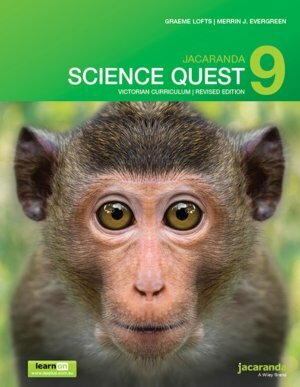 This combined print and digital title provides 100% coverage of the 2017 Victorian Curriculum for Science. The revised print edition has been updated to ensure 1:1 correspondence with learnON, for a seamless teaching and learning experience. To complement the Maths Quest series, assessON Science Quest is available for Years 7-10.